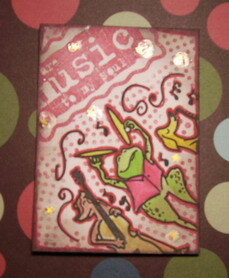 ★You're music to my soul! 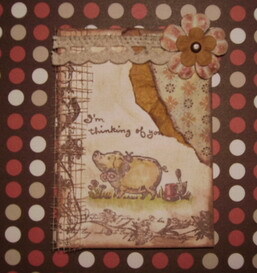 I really enjoyed swapping ATC with you! Let's make ATCs more and more! No problem! 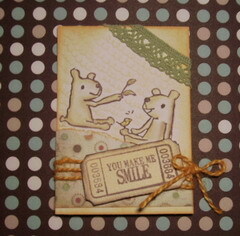 Let's swap more and more ATCs!